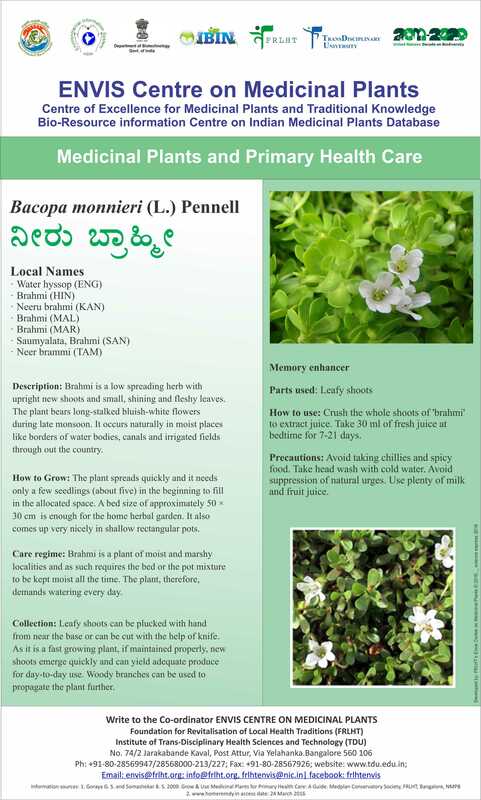 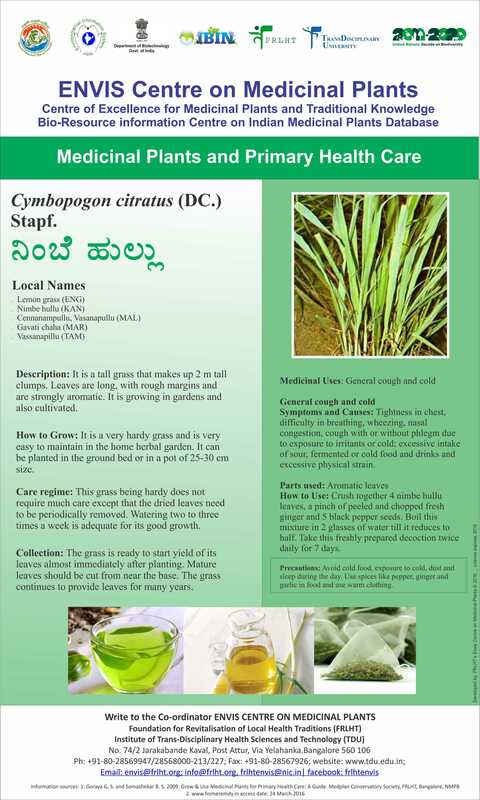 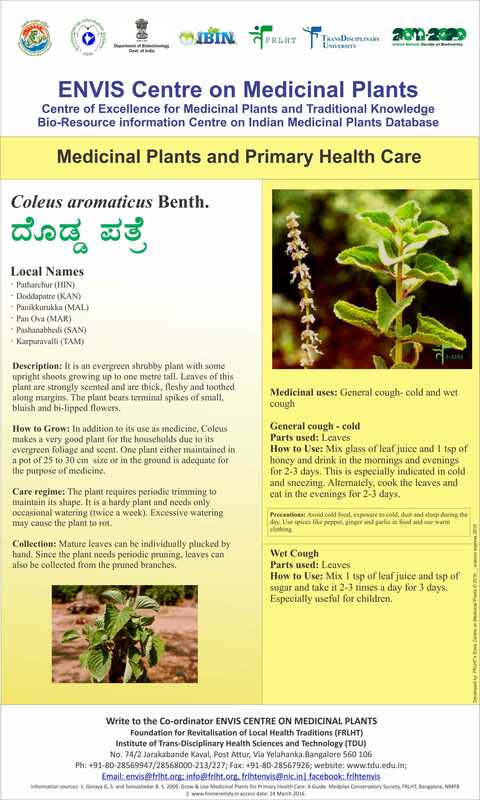 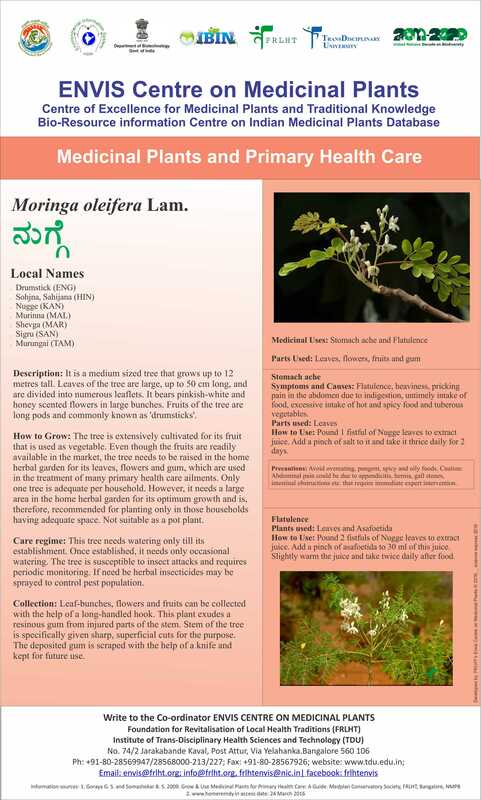 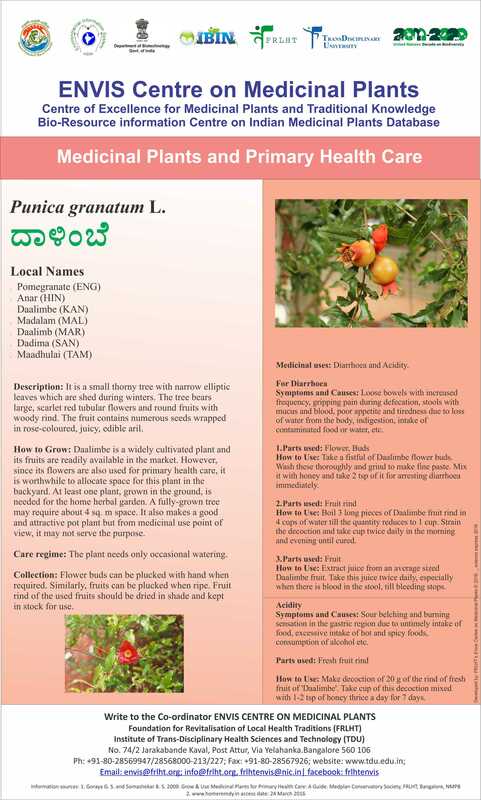 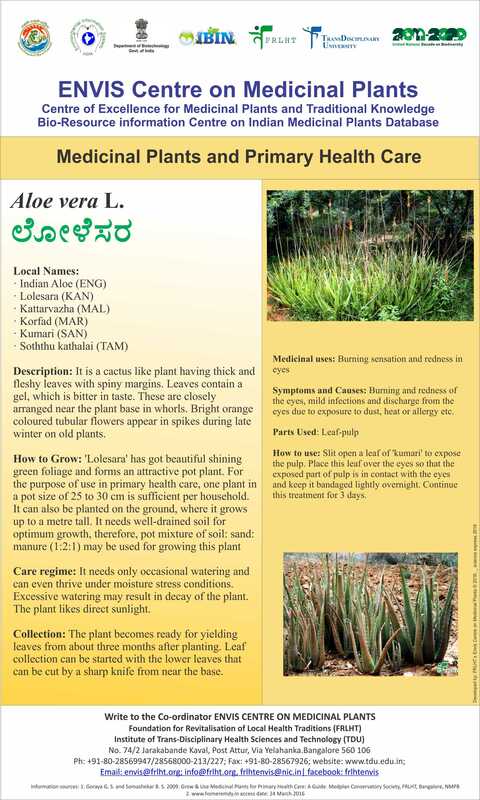 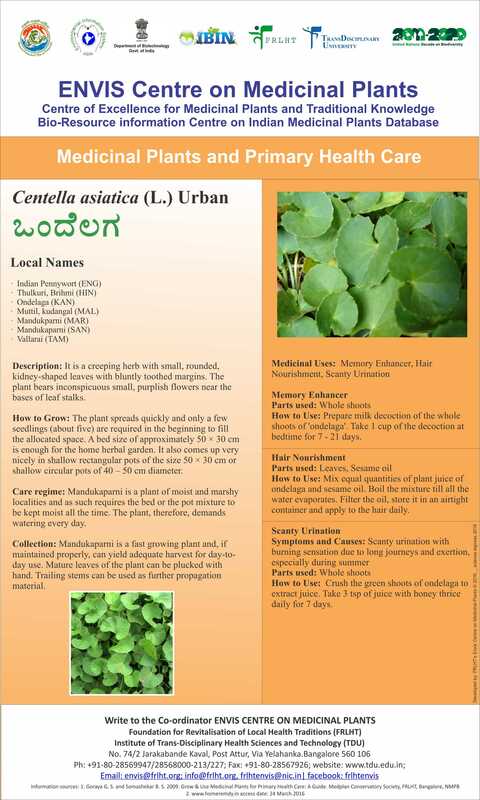 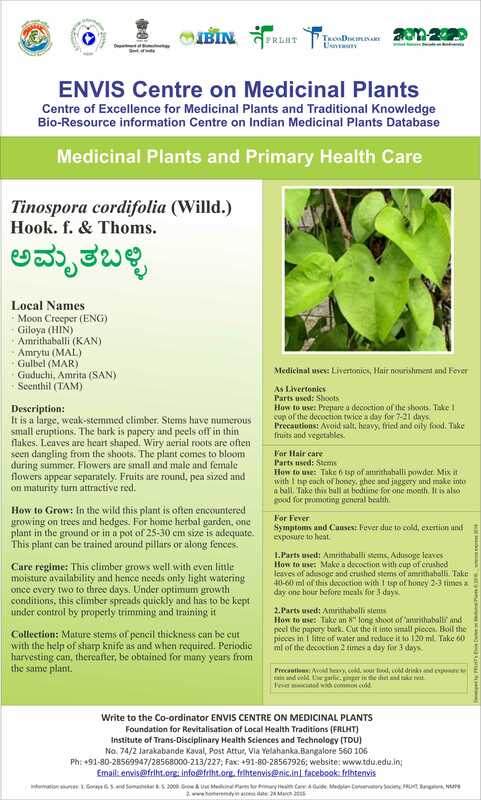 Redlisted Medicinal Plants of India. 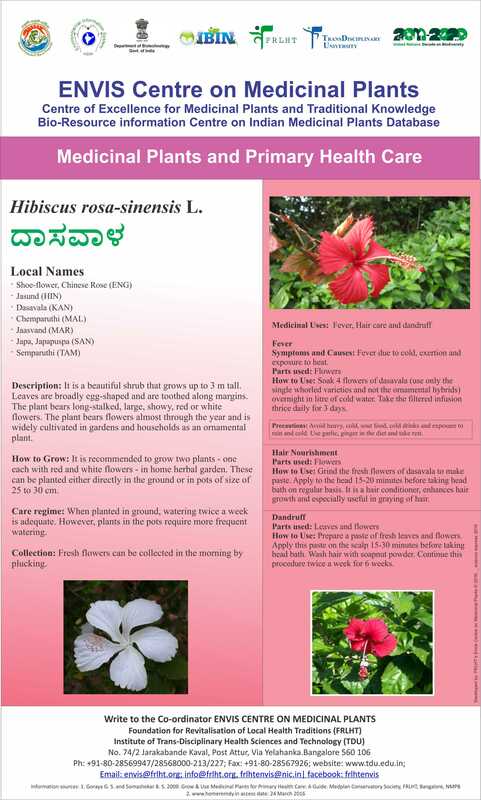 ‘Systems Rasayana’ is based on Systems Biology Graphical Notation (SBGN *) concept. 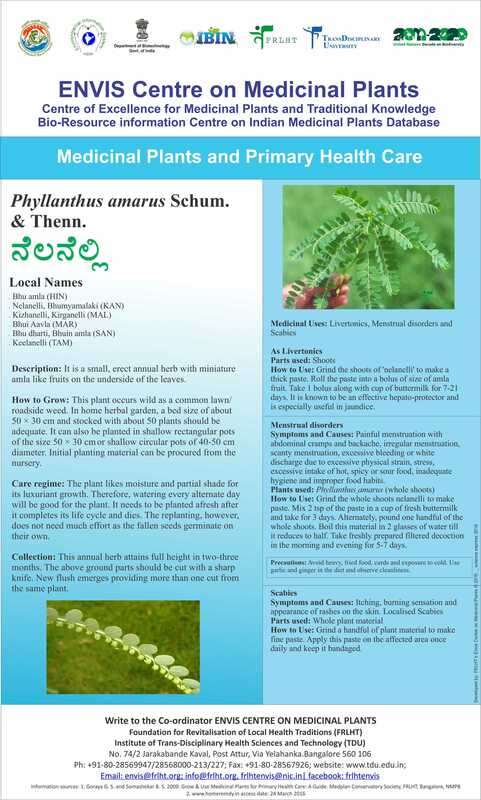 SBGN diagrams are a specific set of graphs known as Systems Biology Graphical Notation to explain any biological knowledge points of Rasayana in relation with Ayurvedic biology based on SBGN Concepts.